To make peeling eggs easier, place them in cold water after boiling. This is an old kitchen trick that our grandparents would've also used. When the egg goes from boiling water to considerably cooler water, the shell, skin, and egg white shrink at different rates, causing mini cracks to form that make peeling an easier task. The age of the egg is also key to how well it will peel after placing it in cold water. 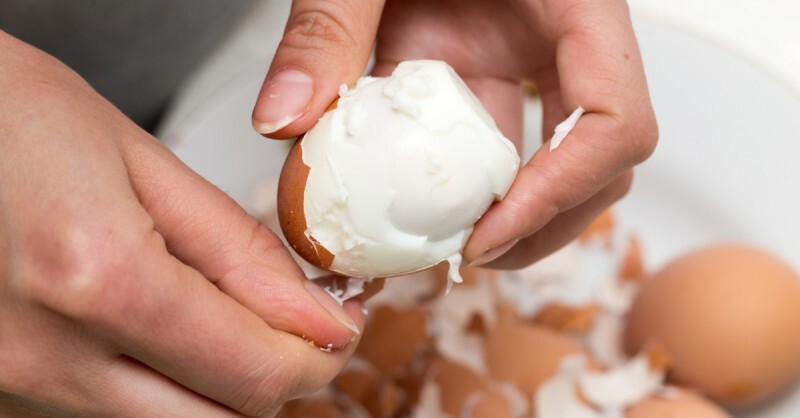 If you want to keep your hard-boiled eggs for another time though, you should avoid using this trick as the cracks will make the egg within spoil quickly. It's almost impossible to open a bottle of wine without a corkscrew. Yet if you have a toolbox at home, you could try turning a screw into the cork and pulling it out with pliers. If you don't have a toolbox to hand, you could first place the bottle in your shoe or wrap the lower part of it in a towel. Then bang the bottom of the bottle of the bottle against the wall or on the floor. The impact should slowly force the cork upward until you can grab it and pull it out yourself. To peel garlic in a quick and efficient way, place the cloves in a Mason jar, seal it, and shake it vigorously. This tip is particularly handy if you want to peel several garlic cloves at the same time. Don't forget to cut off the ends first and shake the jar as hard as you can; otherwise, it won't work so well. 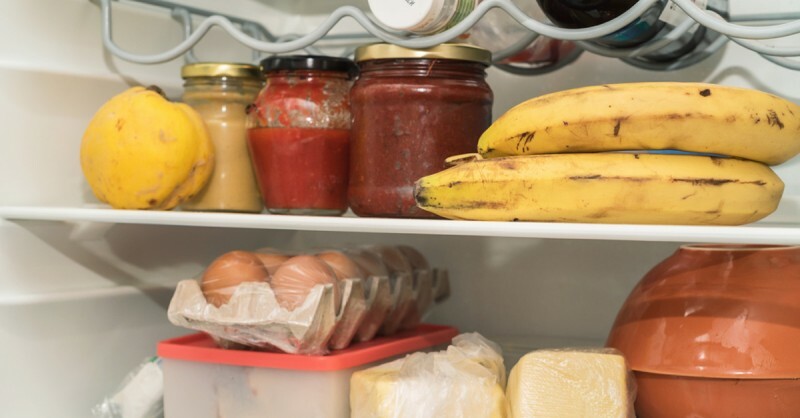 Here's another well-known trick you can turn to so you don't have to throw away food so often. 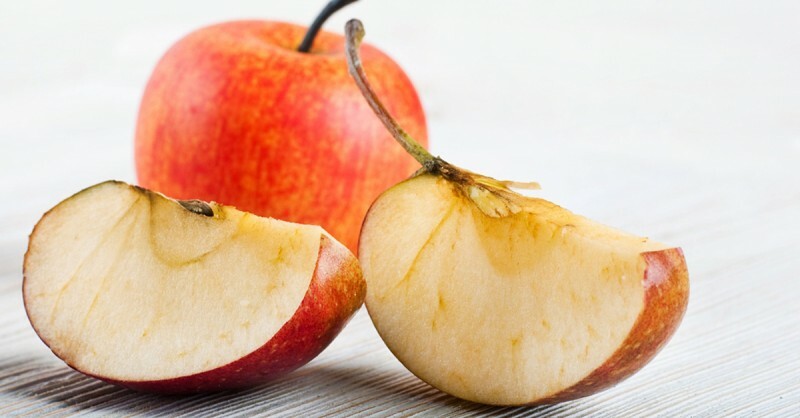 Squirt a few drops of lemon juice on slices of apple to prevent them from going brown. It really works! If you don't have a greenhouse, it's not so easy to enjoy your own homegrown herbs in the winter. But don't worry — you can save your herbs for this time of year by putting them into a cryogenic sleep. After washing, drying and chopping up your herbs up, place them in an ice cube tray. Now pour olive oil into the ice cube tray, which should lower the risk of freeze burns and brown areas forming. When you freeze your herbs this way, they should also retain their flavor and aroma. This trick works best for more robust herbs such as rosemary, sage, thyme, oregano, chives, and flat leaf parsley. Furthermore, you should use high-quality natural olive oil for the best results. 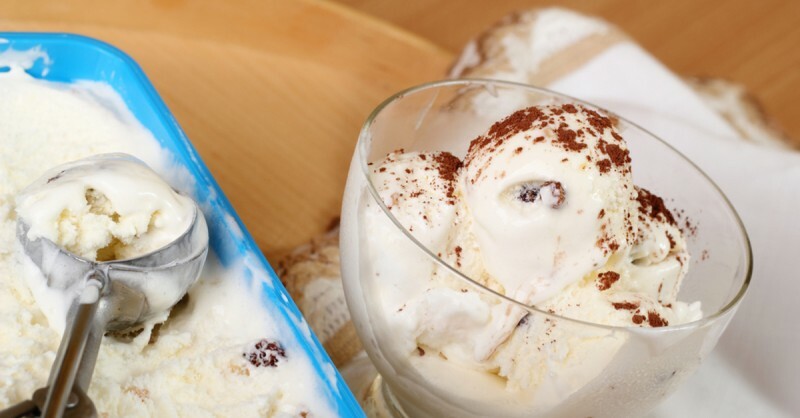 Place plastic foil over the ice cream tub's opening before closing it with the lid. This ensures that the ice cream tub remains air-tight and won't absorb smells from other food in your fridge or freezer. This method also prevents ice crystals from forming in the ice cream. Store-bought basil plants have a reputation for going off quickly once you've brought them home. The reason for this is that basil is a very sensitive plant and is often sold when it's not fully developed. To get the most out of your basil, wrap the plant in a plastic bag and remove about half an inch from it every day. As well as making sure the temperature remains around 70°F, you should keep the plant away from windows facing the south and take care with the amount you water it. Always remove the larger leaves first. Frozen fruits such as raspberries or grapes are great for adding to drinks instead of ice cubes. Unlike frozen fruits, ice cubes melt in the glass and make the drink weaker. 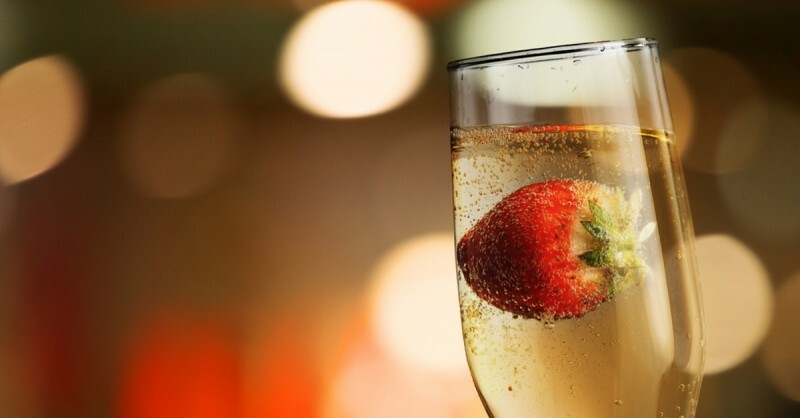 The fruits cool the drink without diluting it and also look great. Bananas stay fresh when you keep them in the fridge. Though the skin will turn brown over time, the fruit within will stay as fresh as it was on the day you put the banana in the fridge. Just make sure that the bananas don't fill the entire fridge with their aroma and make other food in there smell the same. 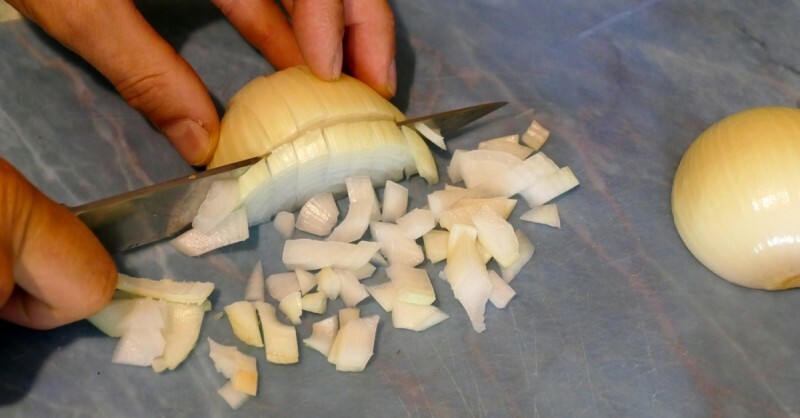 When you cut into an onion, the destroyed cells release a gas that protects the onion from its natural enemies. 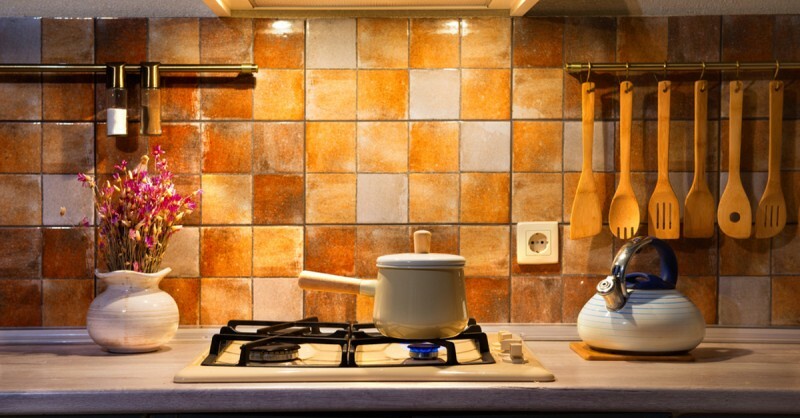 In the kitchen, this gas just irritates our eyes. Water can help prevent those tears when you're chopping up onions. Simply wet the onion, knife and chopping board while holding some water in your mouth. The water absorbs some of the irritating onion gas so that less of it comes into contact with your eyes. Maybe you already knew a few of the tricks listed here, but some of these old classics never go out of fashion. And you can also never go wrong with practicing these tried and tested hacks from time to time — who knows when you'll next need to open a bottle of wine with your shoe?